We all know Four Tet is a busy fella, but what you might not know is that he's recently remixed Shura's track "Touch", and has given it a very distinctive touch. 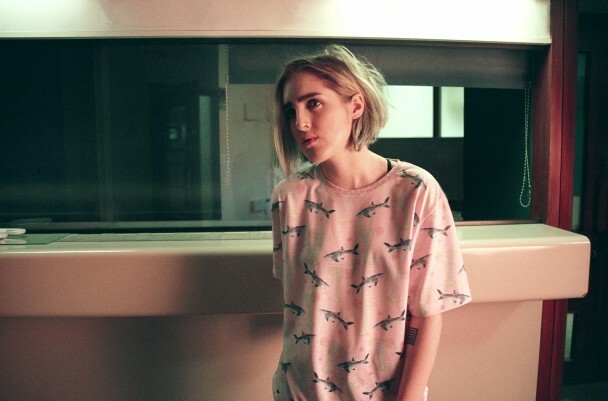 It quite could be one of his brightest remixes (as far as tone goes) for a long time, and certainly it sounds like a very summery remix of Shura's track. Head on down below and listen to it.